Planning on paying a visit to our northern neighbor? Canada houses a number of top world-famous attractions that are bound to mesmerize you. 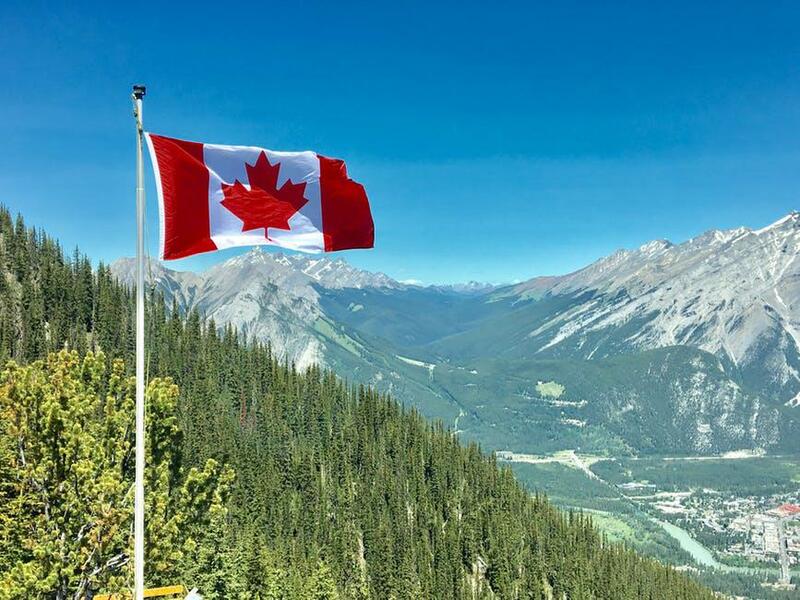 With awe-inspiring sceneries, vibrant cities, and a famous welcoming atmosphere, Canada is a truly gorgeous country that should be on everyone’s bucket list. Known as the second-largest country in the entire world, Canada offers picturesque landscapes and beautiful sites. Take a look at the top spots you must visit on your trip to the country. The Niagara Falls is probably Canada’s most iconic natural attraction. The majestic waterfall draws millions of sightseers every year. Viewing the heavy wall of water rushing downstream is an awe-inspiring sight. What’s more is that you can walk right up to the edge of the waterfalls and gaze downward as the water disappears beneath. Situated in one of Canada’s biggest cities, Toronto, the landmark CN Tower was formerly the tallest structure in the world. The building offers fine dining in a revolving restaurant with a 360-degree view of the city. There is also the vertigo-inducing Glass Floor and the EdgeWalk. All in all, it’s definitely one of the must-see spots in Canada. Nestled in the heart of the grand Rocky Mountains, the Banff National Park offers some of the most picturesque sceneries in all of Canada. With bright turquoise lakes, magnificent glaciers, and snow-capped peaks, the park offers stunning views. Old Quebec, or Vieux-Quebec, is a UNESCO World Heritage Site located across the upper and lower part of Quebec. The site features some of the city’s most iconic historic buildings, such as the Château Frontenac, the Citadel, the Parque Historique de l’Artillerie, Place d’Armes, and the Plains of Abraham. A mere two-hour drive away from Vancouver, Whistler is a renowned ski resort. Not only does it offer a number of winter sports activities; it has also been turned into a popular summer vacation destination. The site gained worldwide recognition when it became one of the hosts for the 2010 Winter Olympic Games. The old part of the city of Montreal is lined up with magnificent historical buildings. Promising visitors fine dining and great shopping, the city also offers lovely horse-drawn carriage rides to take visitors along the cobbled streets of Old Montreal. Some of the must-see sights are Notre-Dame Basilica, Rue Bonsecours, the 1870s City Hall, and Place Jacques-Cartier. Known as one of the top travel agencies in California, US, we are committed to helping you have the best vacation possible. Whether you’re looking for affordable business class airfares or cheap last minute fares, we have it all. Get in touch with us today!